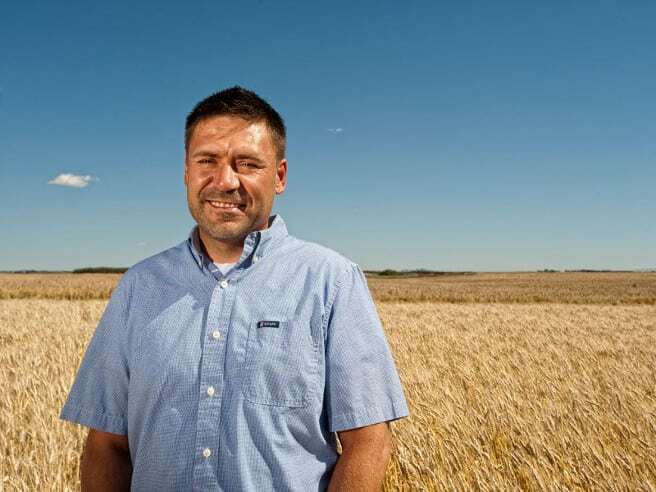 Curtis Pozniak is a wheat breeder at the University of Saskatchewan. A year after University of Saskatchewan researchers played a key role in decoding the genome for the bread wheat variety Chinese Spring, they’ve done it again — this time in durum. USask researchers played a key role in an international consortium that has sequenced the entire genome of durum wheat—the source of semolina for pasta, a food staple for the world’s population, according to an article published today in Nature Genetics. The research involved more than 60 scientists from seven countries. The work was co-ordinated by Cattivelli and included corresponding authors Pozniak of USask and Klaus Mayer of the Helmholtz Zentrum München (Germany), as well as researchers Aldo Ceriotti and Luciano Milanesi of Italy’s national research council CNR and Roberto Tuberosa of the University of Bologna (Italy). 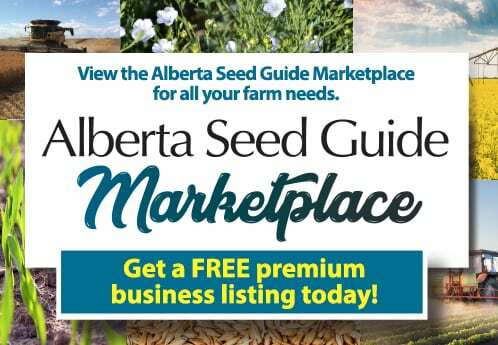 “The investment in this research on behalf of Saskatchewan durum farmers is expected to lead to productivity gains and will allow them to capture opportunities in markets that desire the high-quality grain that Saskatchewan farmers produce,” she said. “Having this durum wheat high-quality genome sequence enables us to better understand the genetics of gluten proteins and the factors that control the nutritional properties of semolina. This will help to improve pasta quality traits,” said Italian scientist Ceriotti.